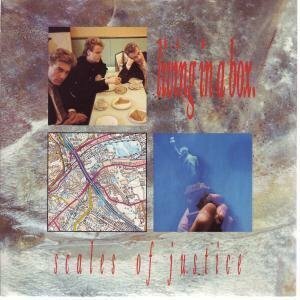 Living In A Box formed in Sheffield during 1985, and the original line-up were active until 1990. 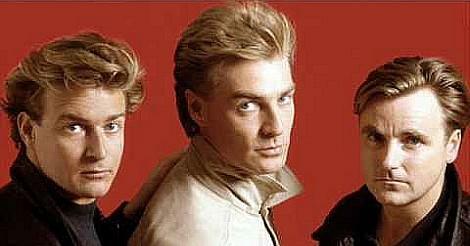 The band named themselves after their first song. Drummer Anthony "Tich" Critchlow and keyboardist Marcus Vere were recording a demo of the song while Richard Darbyshire was visiting the studio. The duo asked him to perform vocals on the track, and the band was officially formed. However, it would be another two years before the single was released, with the trio spending this time working on the other eight tracks for their debut album, as well as creating a promo video. 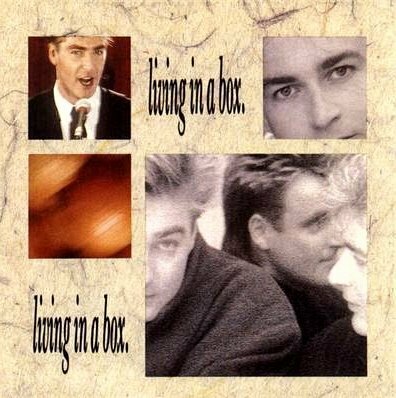 Taken from the debut album entitled, yep, you guessed it, Living in a Box - which reached #25 in the UK album charts - this synth-based debut single reached #5 in the UK and #17 in the U.S. Billboard Hot 100 during 1987. The song was used in the 1987 movie Masters Of The Universe. 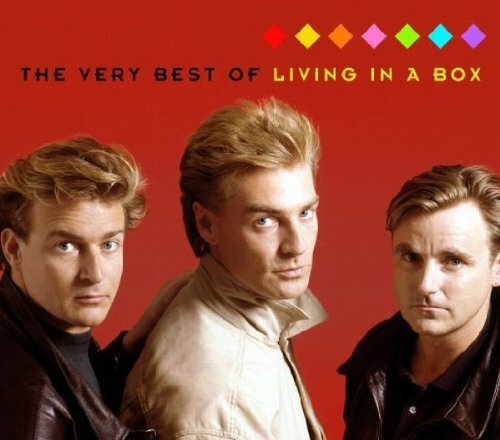 It also features on Non Stop Pop FM in the 2014 video game Grand Theft Auto V.
This was their only top 40 hit in the U.S., but the 80's band had seven Top 40 singles (eight singles overall) between 1987 and 1989 in the UK, and two Top 30 albums. The second album, Gatecrashing, reached #21 in the UK in 1989. The seven other hit singles (release order) in the UK were; "Scales of Justice" (#30), "So The Story Goes" (#34), "Love is the Art" (#45), "Blow The House Down" (#10), "Gatecrashing" (#36), "Room in Your Heart" (#5) and "Different Air" (#37). What Happened to Living In A Box? This was the band's second single release which reached #13in the UK, but unlike their debut single, this failed to break into the Billboard Hot 100 in America. Directed by Mark Lebon, the promo video is an extended version of the official video release. Released in September 1989, this very 80s ballad reached #5 in the UK singles charts. After the next single Different Air, artistic differences and changes to the Chrysalis record label led to the break-up of the band in 1990.